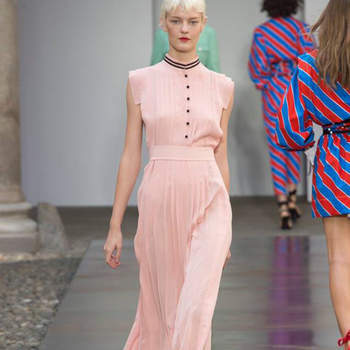 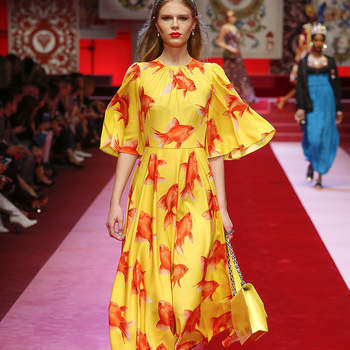 Find all the inspiration you need for this Spring/Summer season at Milan Fashion Week. 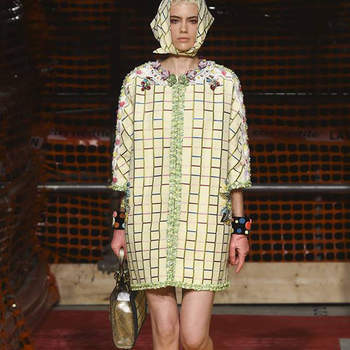 From Marni to Gucci, we've picked our favourites - which ones are yours? 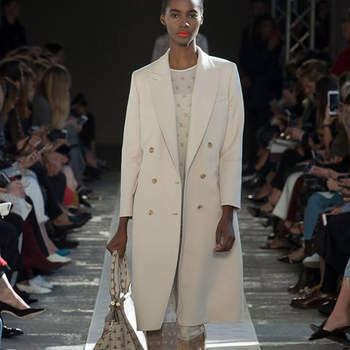 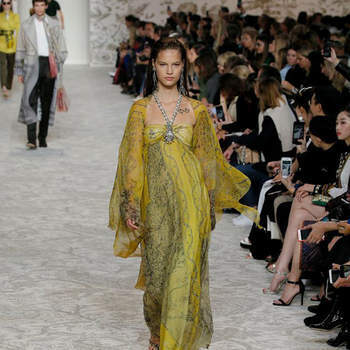 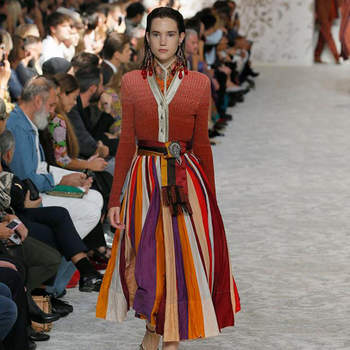 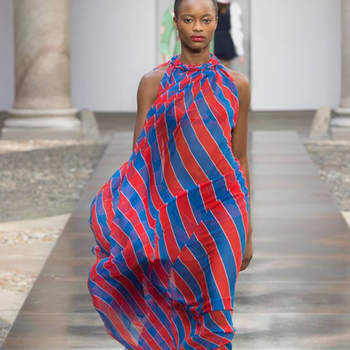 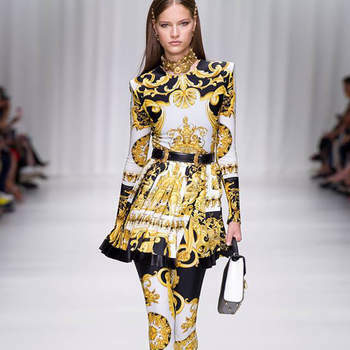 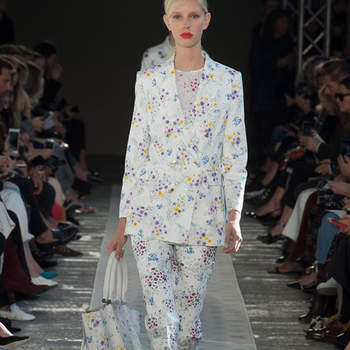 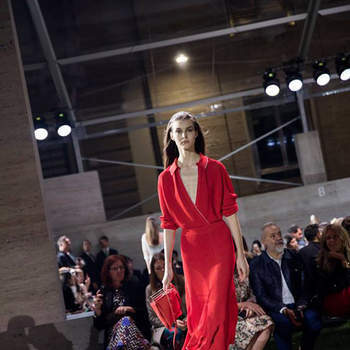 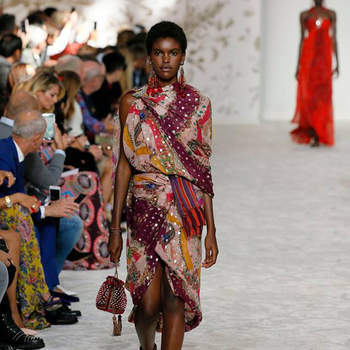 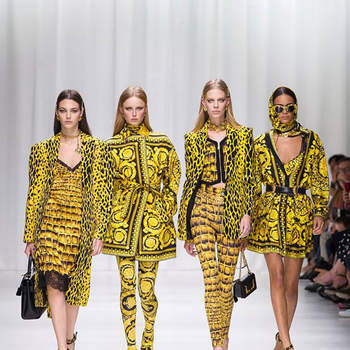 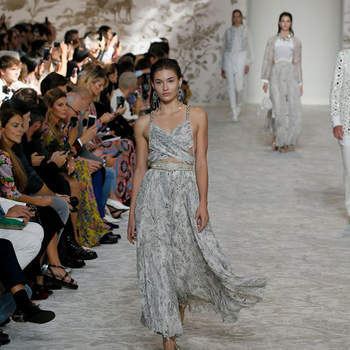 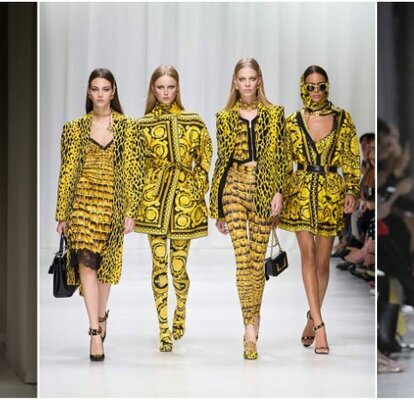 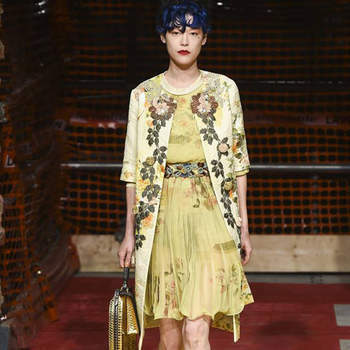 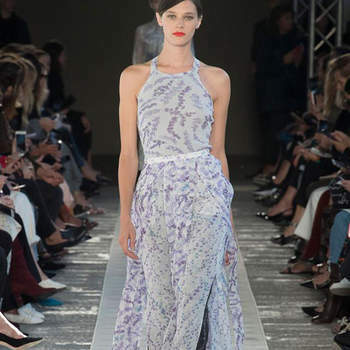 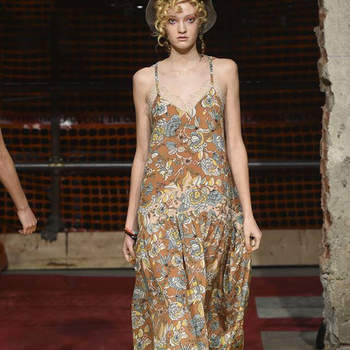 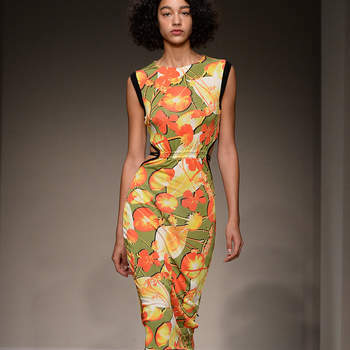 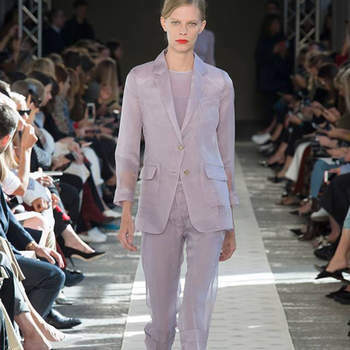 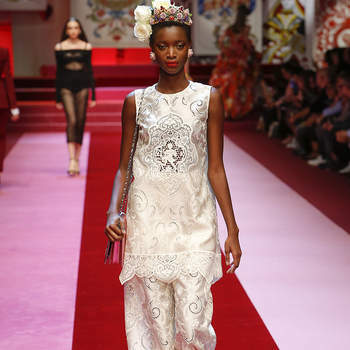 Last week saw fashion from some of the most highly-regarded designers in the world at Milan Fashion Week. 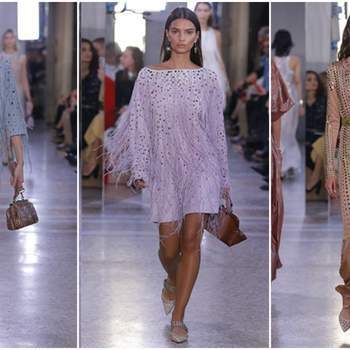 As the capital of fashion, Milan is home to some of Italy’s most quintessential locations, which are a perfect backdrops for new, stylish collections for Spring/Summer 2018. 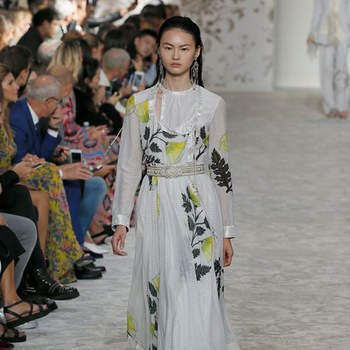 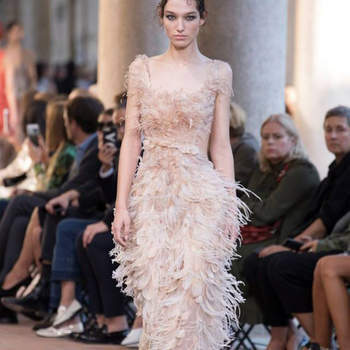 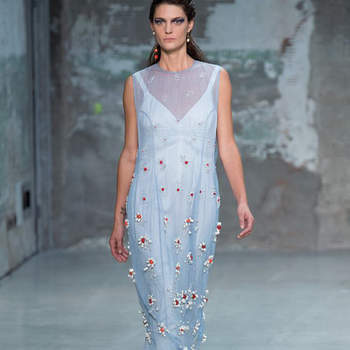 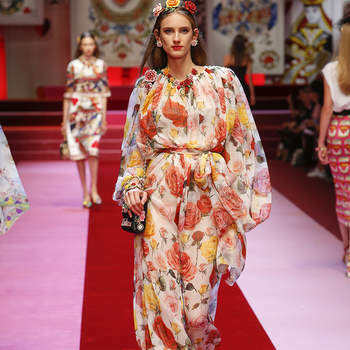 Take a look at our favourite designs, trends and styles at Milan Fashion Week for spring-summer 2018 and get inspiration for your next wedding event. 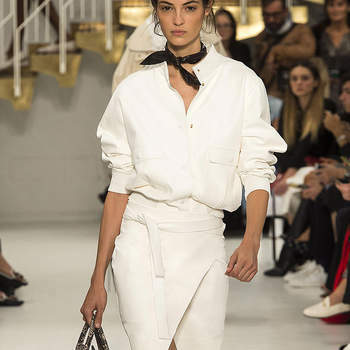 Next season, minimalism will be one of the must haves. 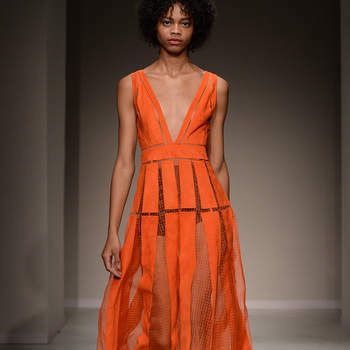 Some designers opted for simple styles without the need for too much detail, but focusing on volume. 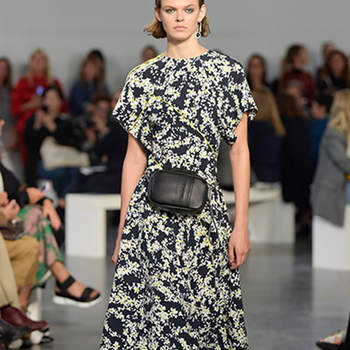 For example, Jil Sander and Marni. 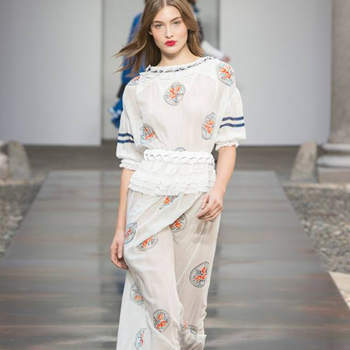 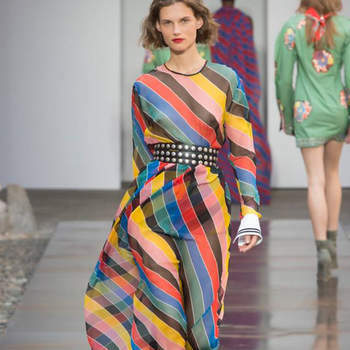 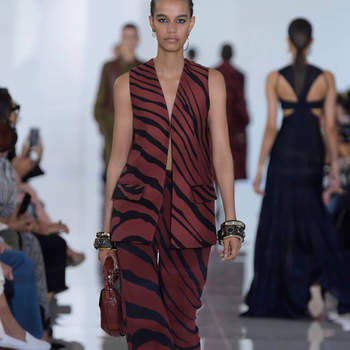 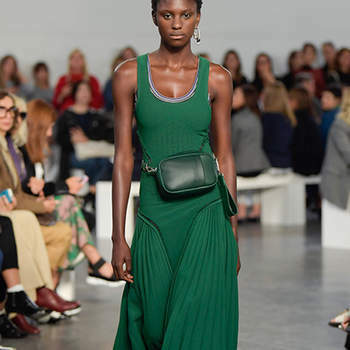 Color palettes centred on white, blue and black, and with Marni in particular, bold, patterned designs broke the minimalistic trend. 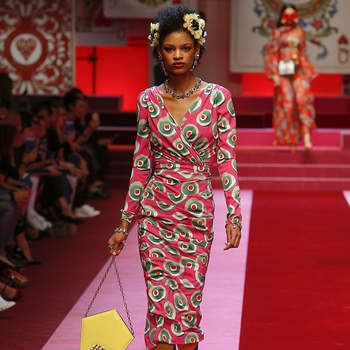 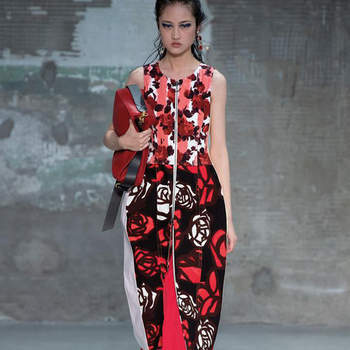 Color was also predominant, in Gucci and Moschino, amongst others. 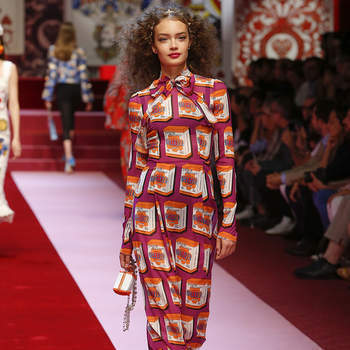 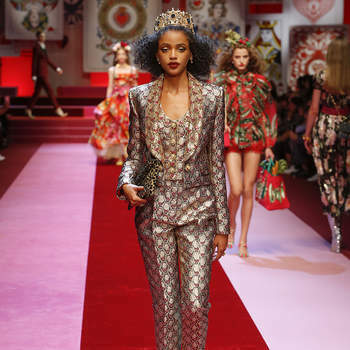 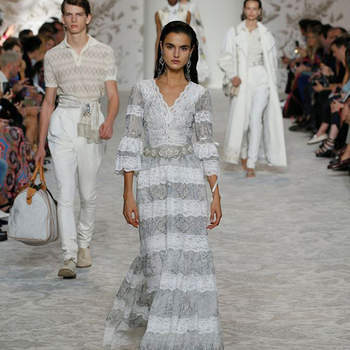 Styles and silhouettes inspired by the 60s and 70s were the main feature in Gucci’s walks, similarly to Moschino who’s designed displayed a more naive pop style. 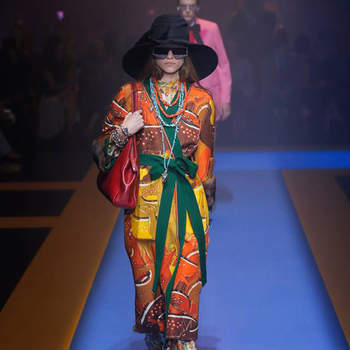 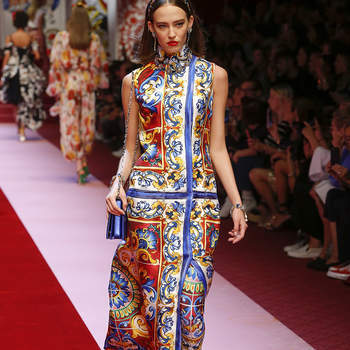 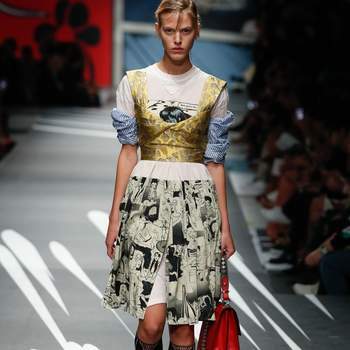 Prada was inspired by Japan, Dolce & Gabbana created Sicilian style designs and, for Fendi, Karl Lagerfeld designed styles with unusual optical illusions. 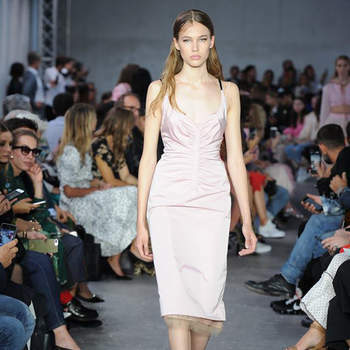 Take a look through our gallery to see which ones you like the best… And perhaps you can find some inspiration for your next event!